This project is a key component of the Mining Governance and Growth Support Project (MGGSP) that the Government of Malawi is implementing with support from the World Bank and European Union. “Through this project, the Government of Malawi aims to improve competitiveness of the mining industry and to attract private investments through the strengthening of governance and transparency in the administration of mineral rights and mining activities,” said Bill Feast, Managing Director, Natural Resources for Trimble’s Land Administration division. “This contract in Malawi is significant for our team, as it represents the 21st implementation of FlexiCadastre within a national government agency responsible for natural resource management,” concluded Mr Feast. 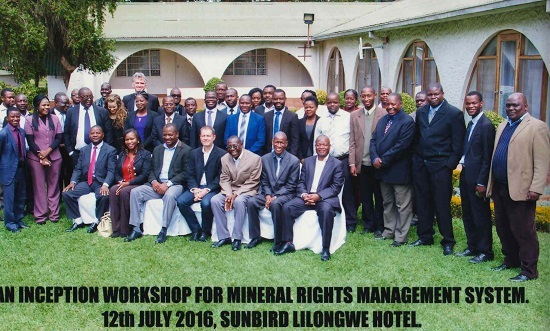 Blog site, Mining in Malawi, has also published an article on the project – click here to read it.